Salpointe Catholic High School is a private, Catholic college-preparatory high school in Tucson, AZ. 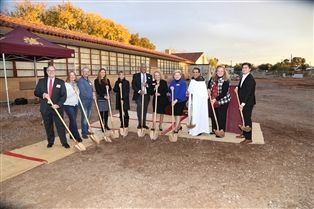 Founded in 1950, Salpointe is a Carmelite school community where students grow into the leaders and role models of tomorrow, where faith, respect, responsibility, self-discipline, achievement, teamwork, social justice and tradition are learned. Join us for our interactive murder mystery dinner theatre! We will serve a three-course dinner. Tickets are $20. 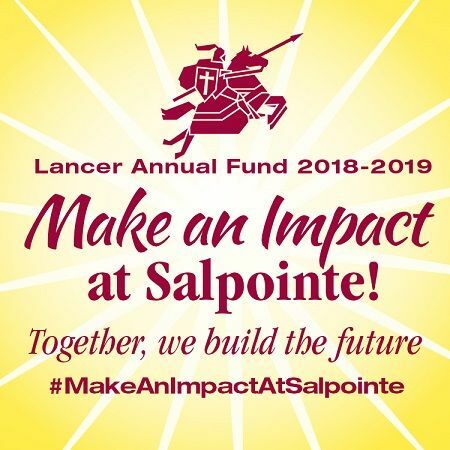 We aspire to round out the student holistic experience by creating a transformative Salpointe Center for the Arts, renovating key athletic facilities, and much more. 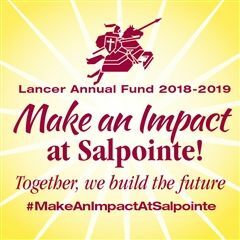 Giving to the Lancer Annual Fund directly impacts the lives of Lancer students.